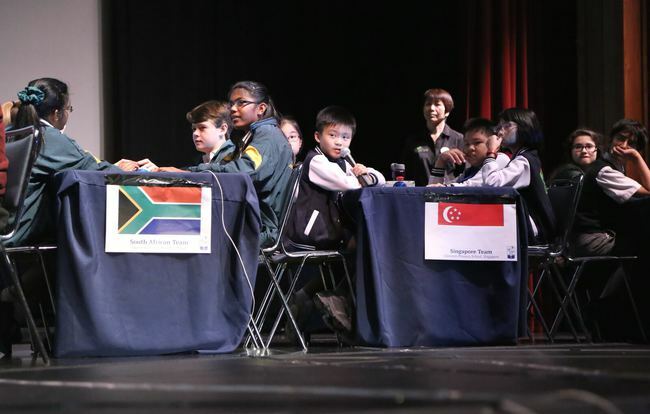 The National Coordinator for Singapore is Tabitha Shepherdson. 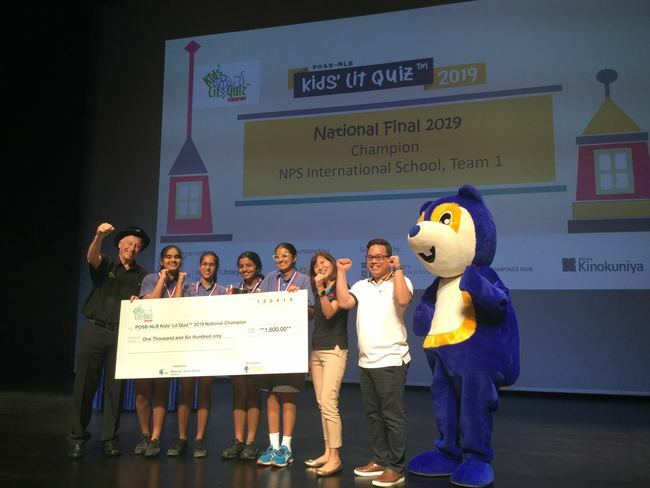 The winners of the 2019 National Final are NPS International School. There is 1 forthcoming Singapore fixture. Coming up next: World Final , Friday 12th July 2019. You can view full details of past Singapore fixtures on the Fixtures Timetable. Photos from Singapore KLQ events can be found on our Photo Galleries page. What girl was carried north to Lapland in a Gyptian ship? Do you know the answer? Find out here!